Godzilla is the king of the monsters and with good reason. 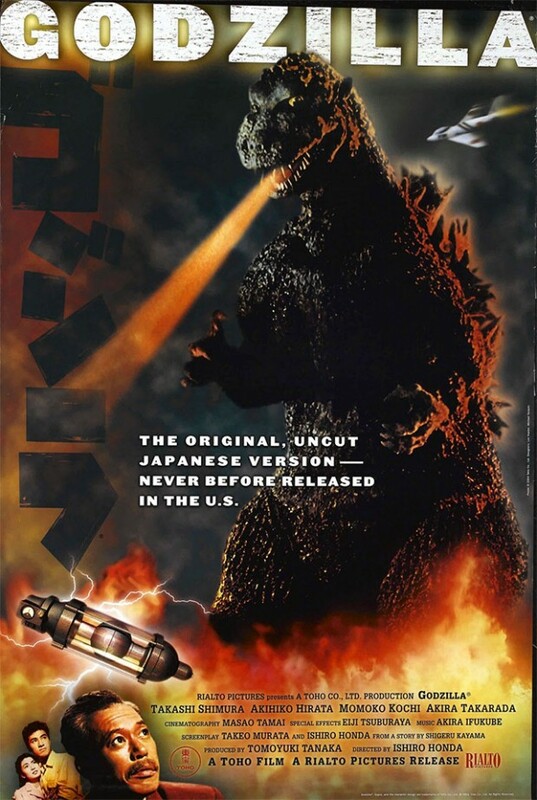 The original Godzilla movie from 1954 kicked off a great run of terrific Japanese kaiju films. Unfortunately, back when the film was originally released, we got a re-edited version in the United States, complete with badly inserted clips starring Raymond Burr that were not part of the original film and were filmed in Hollywood. Rialto Pictures will be bringing back the 1954 classic in a digitally remastered form of the original Japanese version. It will be shown in theaters across the U.S. Check for showtimes near you here.